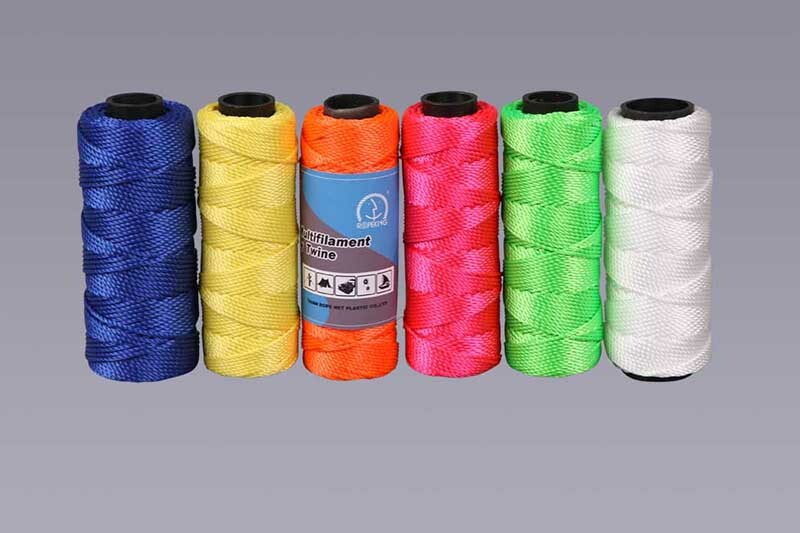 Product categories of Twist Twine, we are specialized manufacturers from China, Twist Twine, Cotton Twisted Twine suppliers/factory, wholesale high-quality products of Polypropylene Twisted Twine R & D and manufacturing, we have the perfect after-sales service and technical support. Look forward to your cooperation! Twist Twine has a big variety, including PE twine, hauling twine, mason twine, nylon twine, Nylon Fishing Line, fine cotton twine,100% cotton twine, polyester twine and so on. 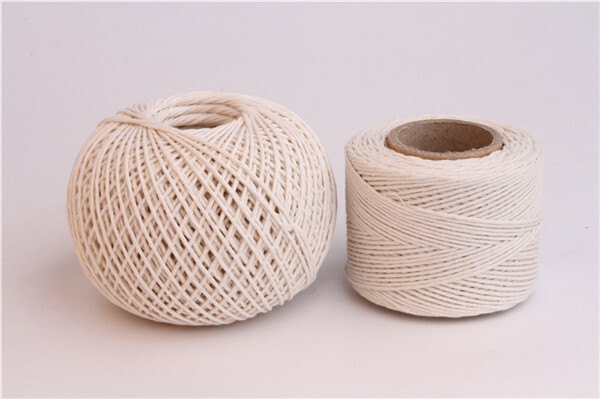 Twine is made from 100% polypropylene multifilament/polyester/nylon. The distinguishing features of synthetic twines are their high tenacity,UV and abrasion resistance. Twine is very soft and flexible that makes it easy to use.